It's time for an end of season sale! And you guys are getting the info BEFORE anyone else. 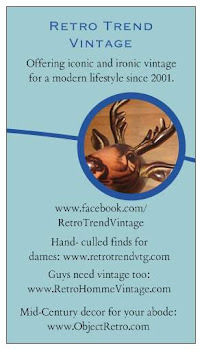 In the French tradition, the Vintage Market Team will be hosting Soldes from January 21st through January 31st, 2011. 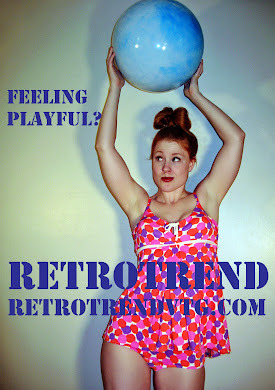 Nearly all retrotrend items will be marked down by 35%. 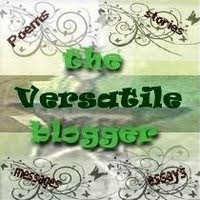 Prices will reflect discounts taken. 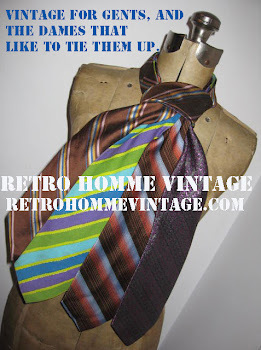 Nearly all RetroHommeVintage items will be marked down by 25%. Prcies will reflect discounts taken. 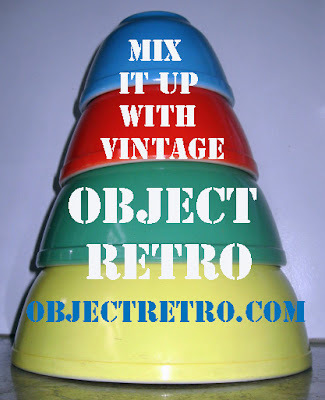 All ObjectRetro items will be 15% off- just use coupon code "15offyay" at checkout to receive discount. Looking for more items? Search for items from other sellers using "VMTEAMSOLDES" or follow this link.